Two characters who could not exist without the help of a whole lot of CGI. 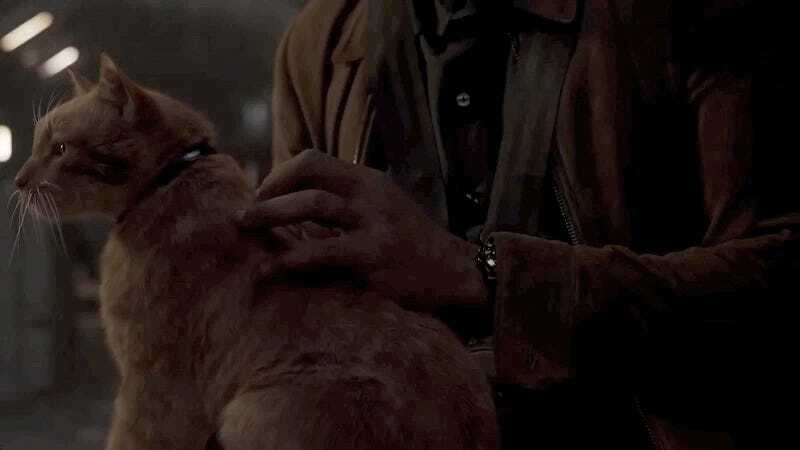 Goose is both Captain Marvel’s mascot and the movie’s breakout star, and the felines who appear in the film have become a topic of fascination. The cats are divas, the cats don’t play well with the Skrulls, the cats are really just there for treats. While that all may be true, it appears as if Marvel’s been withholding the most important thing to know about Captain Marvel’s cat actors: They’re not really in the movie all that much. 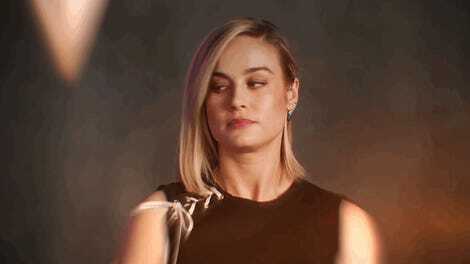 In a new behind-the-scenes look at some of the CGI work that went into creating Captain Marvel’s more fantastical elements, visual effects supervisor Christopher Townsend spoke about how having access to Brie Larson while she was shooting on a test for “another film” was key in developing the distinct look and feel of Carol Danvers’ photon blasting powers and the energy aura she gives off when fully powered up. Reggie was our hero cat, but there was another cat that was good for being held, and there was another cat that was good for sitting. Some of the shots—when the cat is floating—obviously it’s not real because a real cat can’t do that, but there are other shots where the cat is on somebody’s lap just sitting there and doing cat things, and a lot of that isn’t the real cat, either. A lot of that is the computer generated cat. 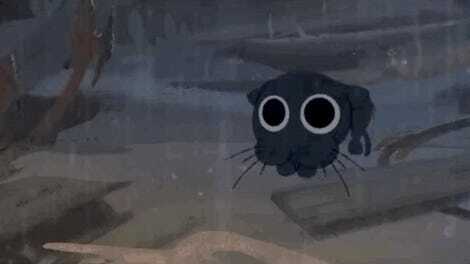 I think there were about 100 or so shots in the movie of the cat, and I think 70 of them are CG. Disney had already firmly cornered the market on uncanny valley-esque de-aging technology. Now, the studio’s moved on to making CG animals so believable that soon, the cats starring in their own livestreams won’t even have to be real.